We partner with NOLS to bring you the best in the business. 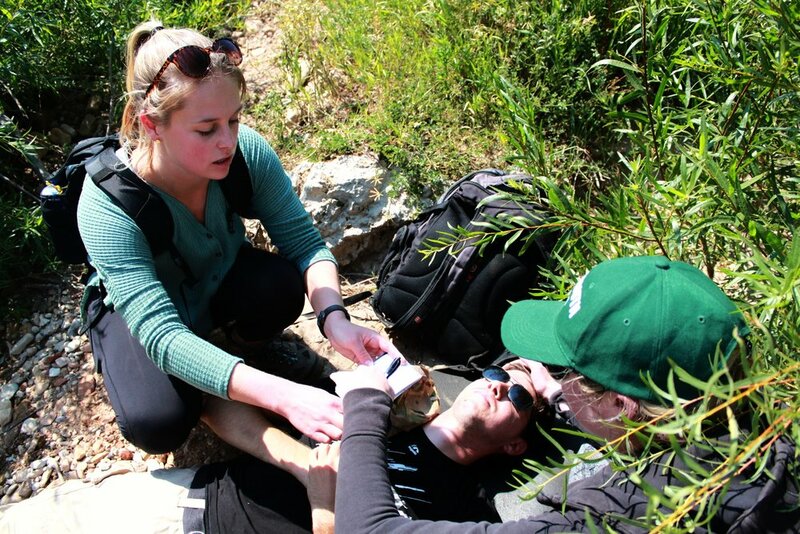 All courses are located in Estes Park, CO.
NOLS has been the leader in Wilderness Medicine education for over 20 years. Learn the foundational skill set for any backcountry emergency in this 10 day course. This course is eligible for 3 college credit hours. 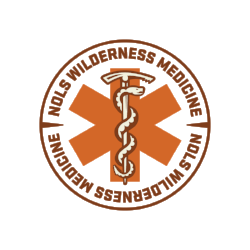 For currently certified Wilderness First Responders, this course will refresh and recertify you skill set. This course includes CPR.